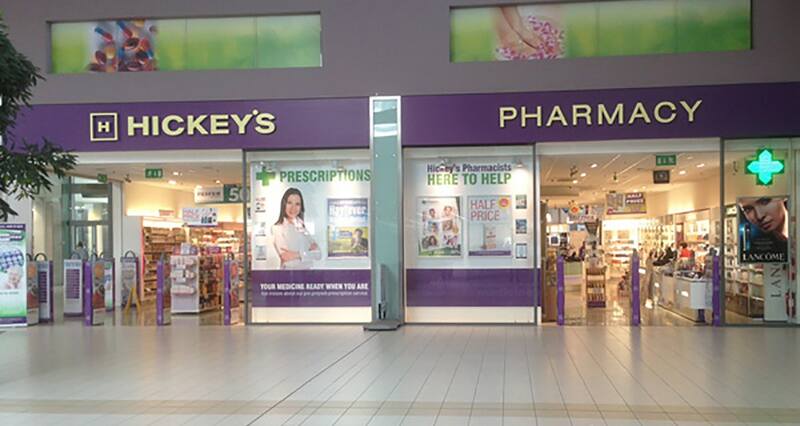 Hickey’s Pharmacy, Ireland’s largest independently-owned pharmacy group, has announced the opening of two new outlets in Cork as part of an ambitious five-year growth plan that will see the group double in size. 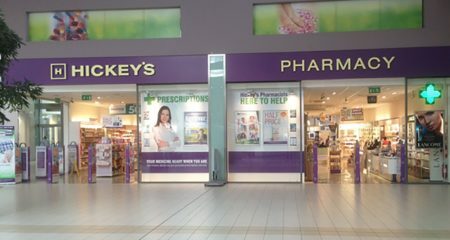 The Mayfield and Baker’s Road pharmacies will bring the total number of Hickey’s pharmacies in Cork to five which already includes outlets in Ballincollig, Gurranabraher and Ballyphehane. The family-owned company, founded by pharmacist Paddy Hickey in 1995, will now operate from 36 locations across Dublin, Cork, Kildare, Louth, Meath and Wexford. Hickey’s plans to add a further eight outlets by the end of 2019 and the group is on track to hit its target of 60 by 2022. Hickey’s employs 350 staff. The expansion, including the two new Cork stores, will see that number rise to 475 by the end of next year through a combination of new pharmacy openings and acquisitions. Commenting on the announcement, Paddy Hickey, Managing Director of Hickey’s Pharmacy said ‘We are delighted to be adding to our already extensive network of stores and to expand our presence in Cork. Hickey’s has expert, dedicated and caring staff working at the heart of communities across Ireland alongside GPs and other healthcare professionals. As an Irish business we are proud to be able to help thousands of customers every day across our soon to be 36 pharmacies. We look forward to bringing Hickey’s unmatched service and support to many more communities in the months and years ahead as we continue our expansion”.